"I almost bought the myth of acceleration being harmful to social growth. As it turns out, it was a most positive surge developmentally." "Acceleration has gone off without a hitch and is probably the best thing we ever did for him." "I only wished that every teacher and principal would have to read [A Nation Deceived] as part of their training. I think it would open their eyes to what is missing for gifted children." "My daughter's school brought up the idea of her skipping a grade. We were reluctant to the idea at first but after reading A Nation Deceived, we made the choice to have her skip 5th grade. She has excelled beyond our expectations!" 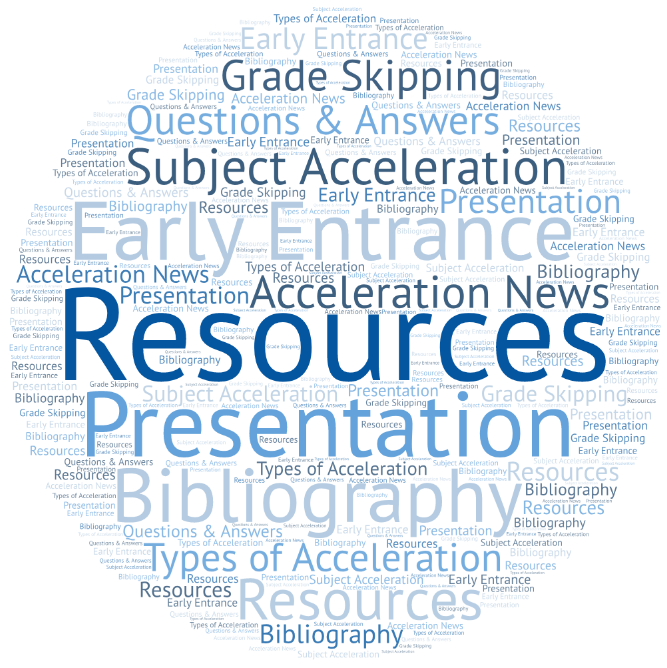 Presents recommendations for the components of an acceleration policy. 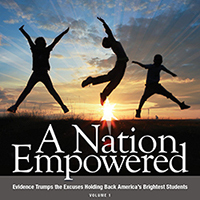 Supports schools in creating a comprehensive and research-based acceleration policy. 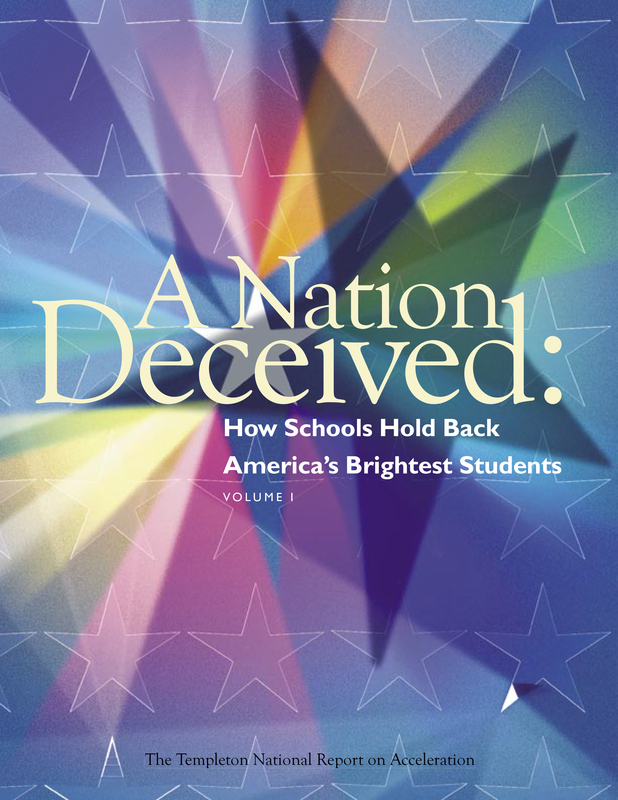 An update to the watershed report on academic acceleration, A Nation Deceived. 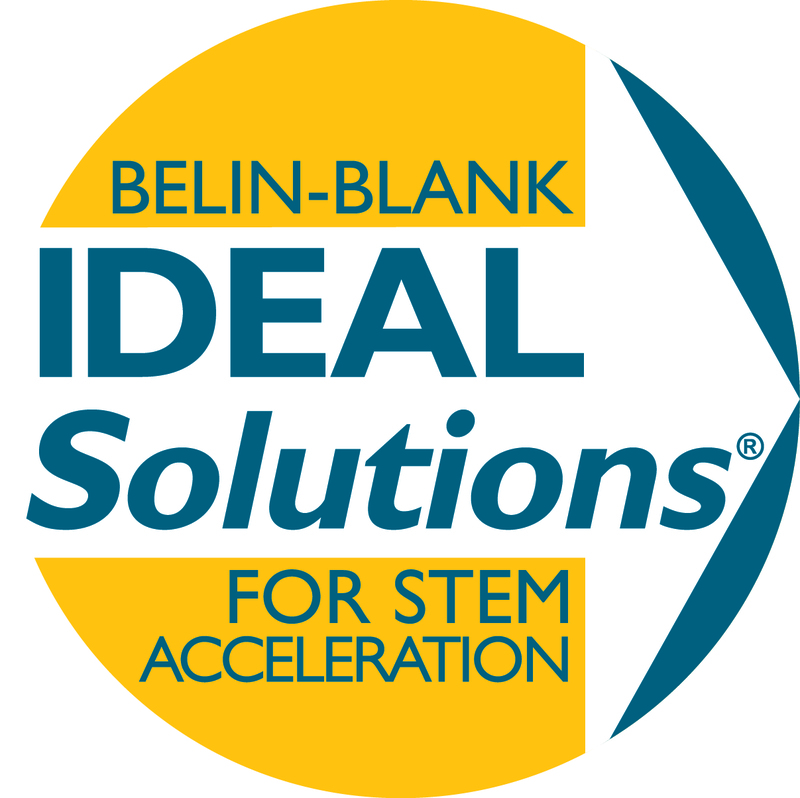 This web-based system provides student-centered feedback to help make appropriate decisions about acceleration in STEM subjects. 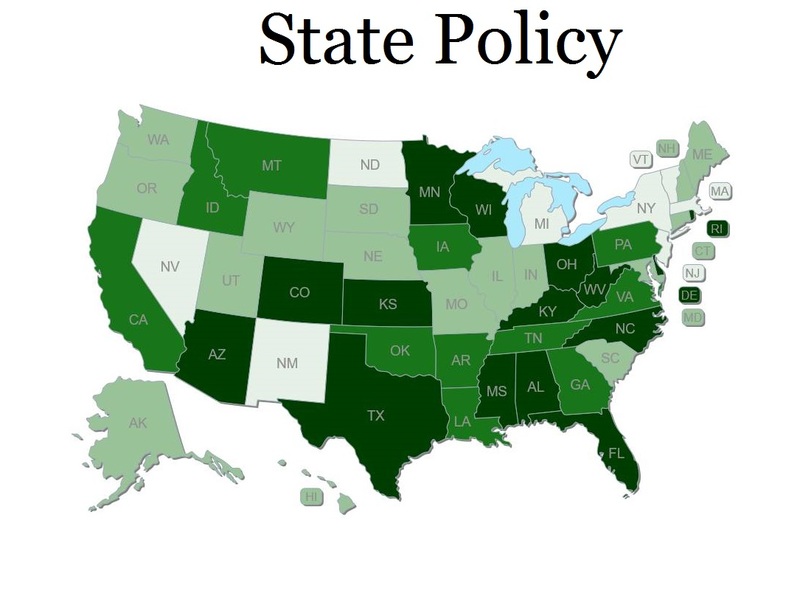 View acceleration policies by state. A tool to help schools make effective decisions regarding a grade skip. 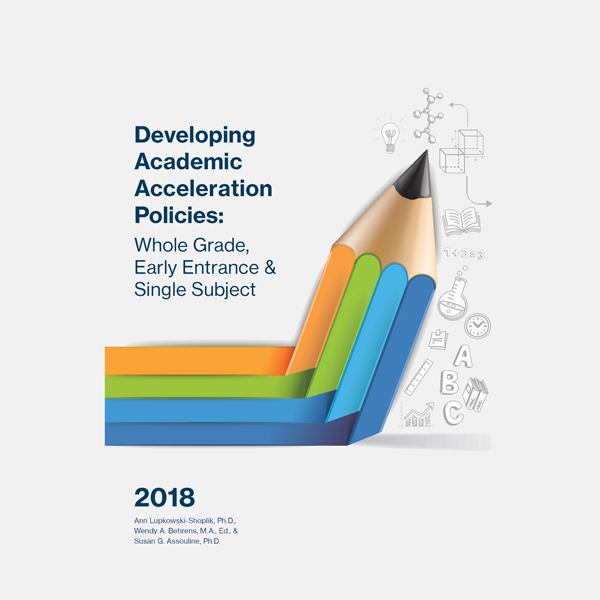 Guides a child study team of educators, teachers, parents, and others through a discussion of readiness for acceleration. A seminal work outlining the research on acceleration, excuses for not accelerating, and how to effectively address those excuses. Free download. 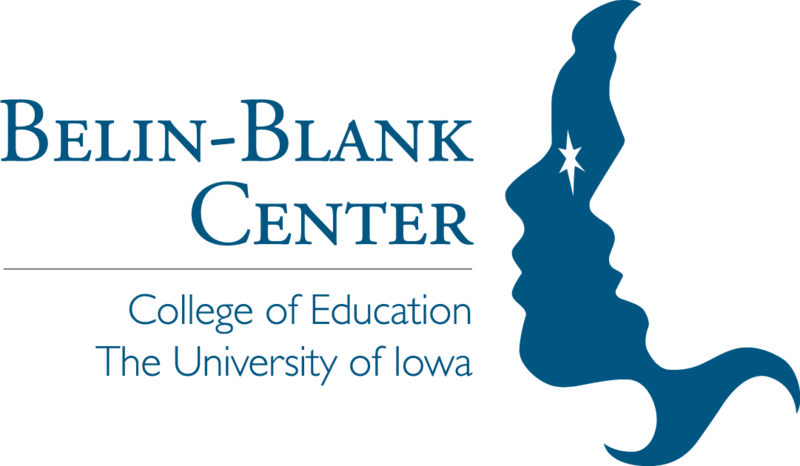 A comprehensive center focused on programs and services for gifted students and teachers. 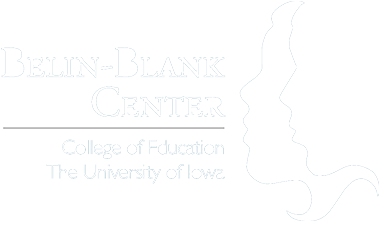 The Acceleration Institute is a part of the Belin-Blank Center. 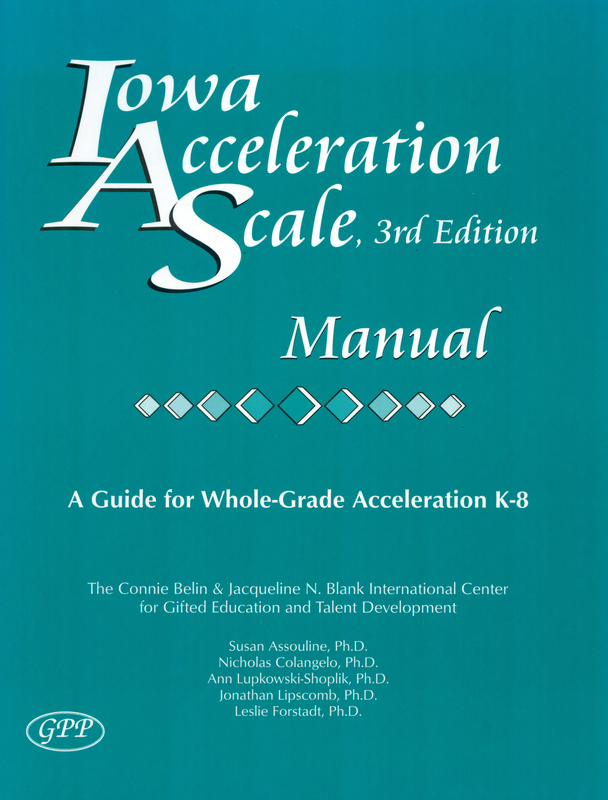 A collection of helpful resources dealing with acceleration. 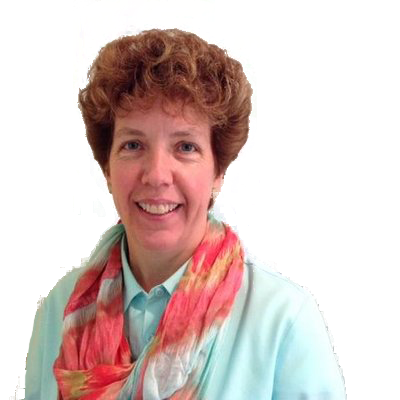 Catch Ann Shoplik's episode of the Mind Matters Podcast as she discusses the social and emotional aspects of acceleration.